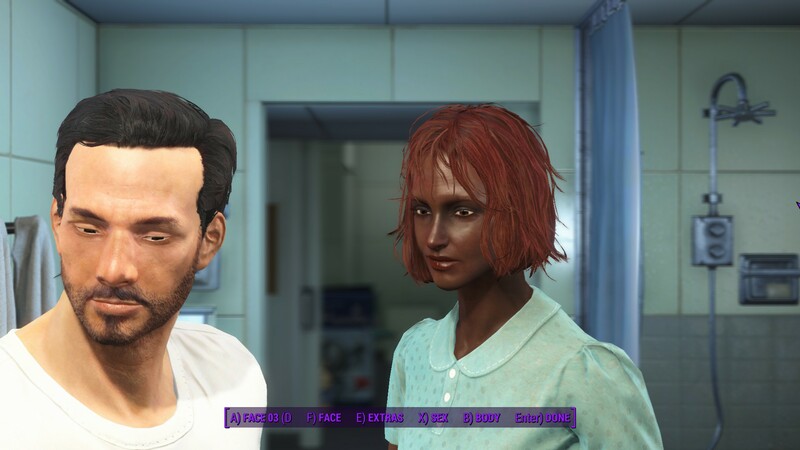 Yes, there'll be barber shops with NPCs that can re-create your character appearance. Lol. Was this made on photoshop or in game creator? 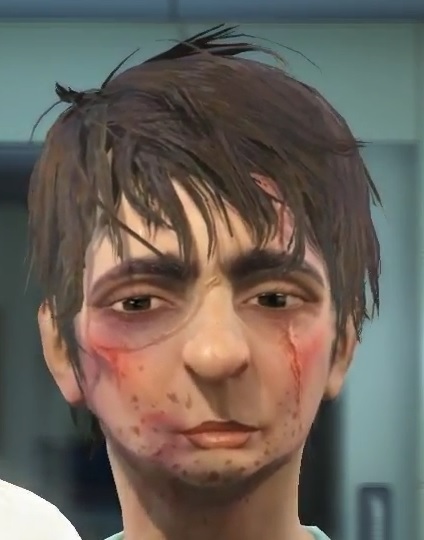 But hey, she could be a boxer, just showing the marks of her last fight, shes kinda smiling so i guess she won the fight. In-game creator. 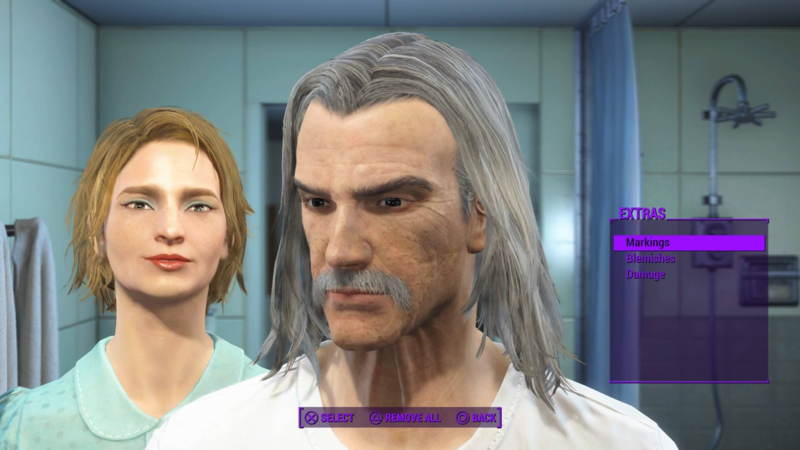 It's a surprisingly awesome character creator considering it's from Bethesda. They deserve props for that much. 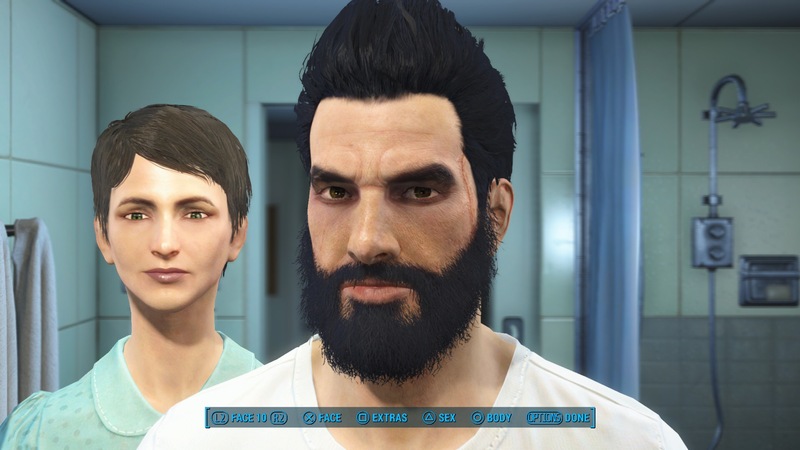 Edit: Oh yeah, it's worth noting for this thread that you can actually get more hairstyles midgame. edit 2: Beaten-ish. On top of the barber shops, certain magazines unlock more hairstyles and tatoos. I think I might just try to make Donald trump once I get the game. Though I'm going to play as Astronaut Mike Dexter, I'll try to make my wife the best Liz Lemon she can be. 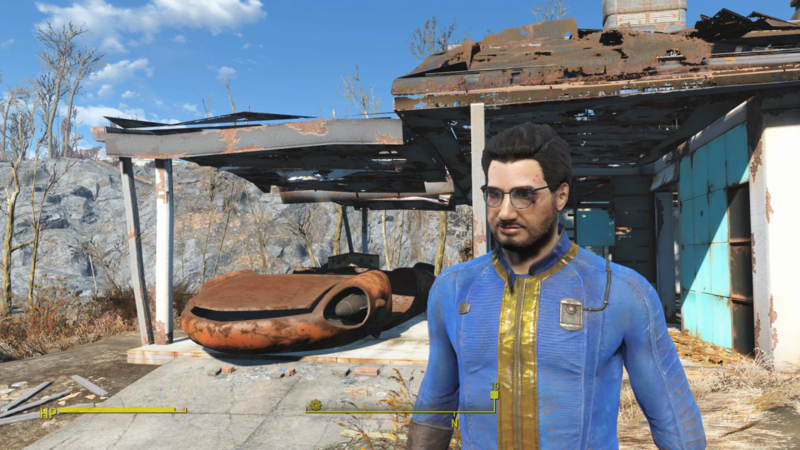 Skyrim required like 20 mods to make good-looking characters. 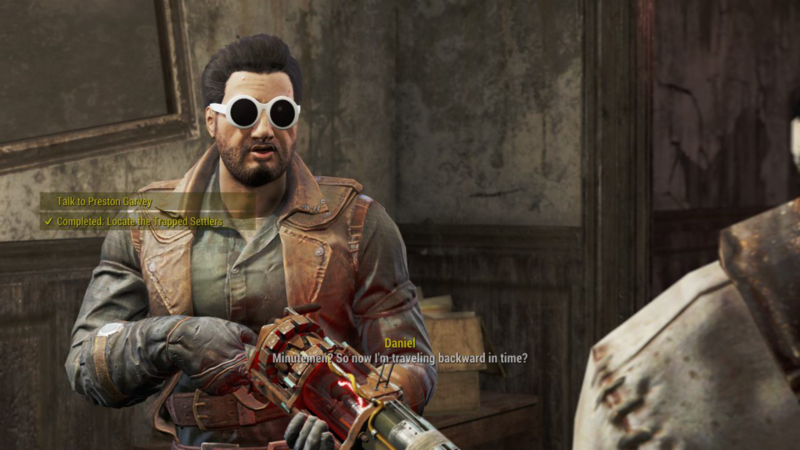 Bethesda really stepped it up in that regard. After watching a playthrough of LISA The Painful, anytime there's a wrestling, or post-apocalyptic game with a character creator in it, I can't not make Brad Armstrong. 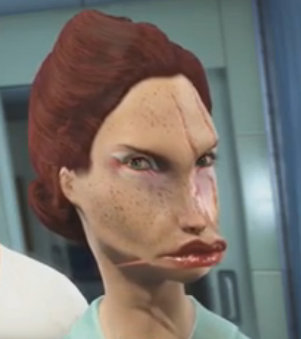 I really don't understand Frash's obsession with making the ugliest characters. Let me guess, Video Games Are Awesome? Gonna do that later actually. :T Starting out with pre-balding Brad, and go balding soon. 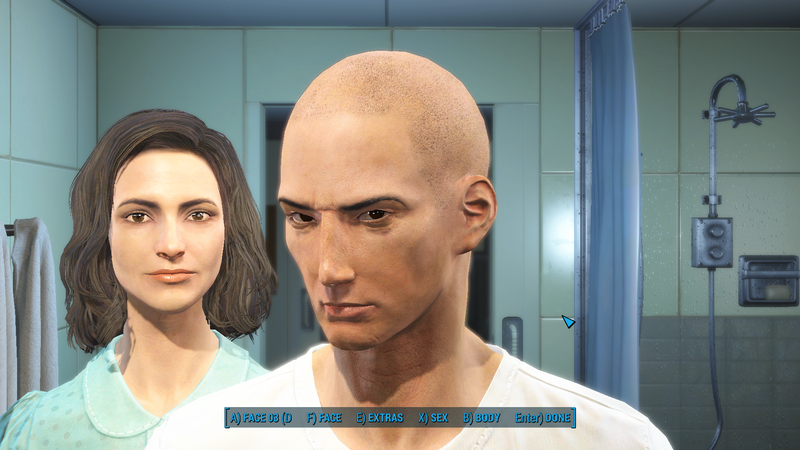 The way I see it, someones gotta stretch the limits of the character creation. lol yes. Very love or hate they are. 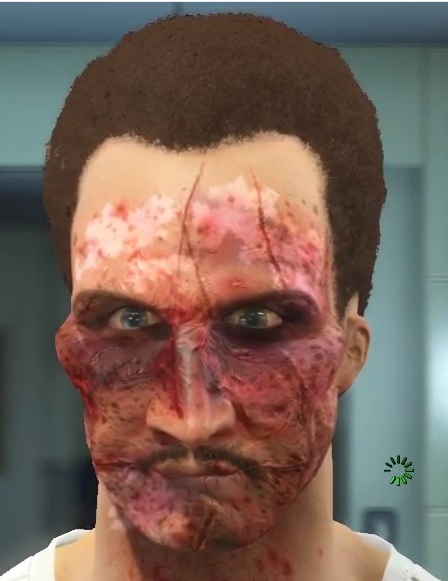 I didn't even think you could make characters that ugly with the new character creator. I guess I was wrong. From another stream. Such a beautiful family. Gonna try to get Bloody Mess as soon as possible. It all originated with the Mass Effect 1. He's honestly getting predictable and kinda boring with his duck characters, but it's what he enjoys to make. 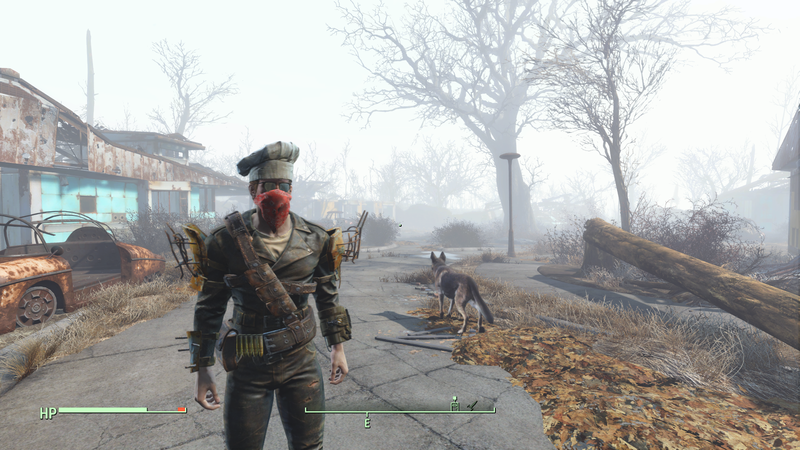 GameSpot: The customization options in Fallout 4 are RIDICULOUS! Oh man, that explains a lot. I was really curious because like another poster said, the UI looked different. All black men look the same huh? IS the screenshot button print screen or F12 in this game? Oh man. I may have to steal that idea. You all giving your character a first name and surname? 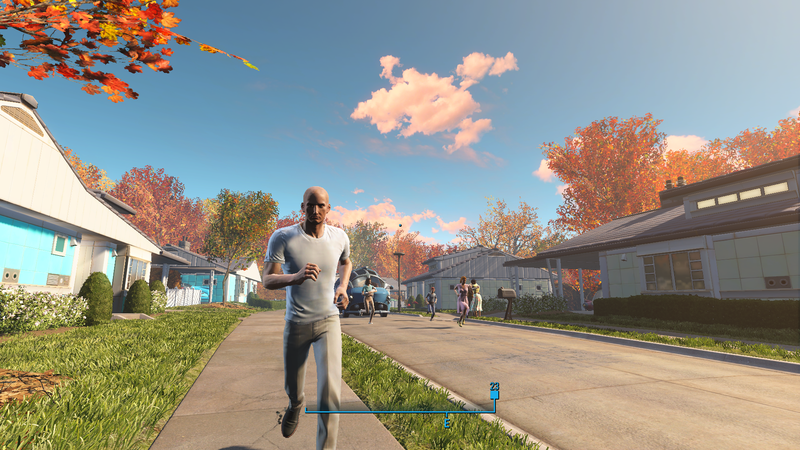 How far into the game can you change your appearance? I may want to start over unless it's not very far in. That's brilliant. What woudl an optimal stat layout be for that? Really at the beginning. like 40 minutes into the game. 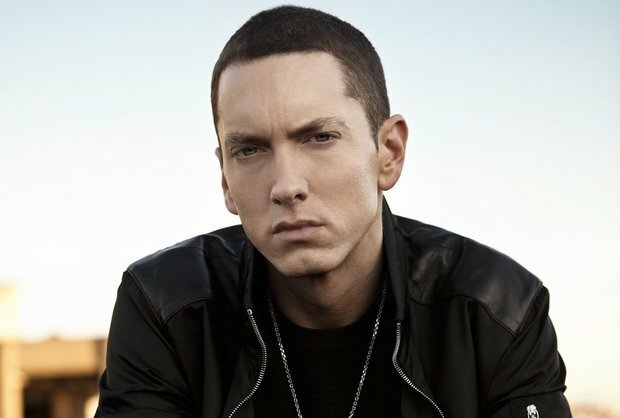 Wow, he looks really good. 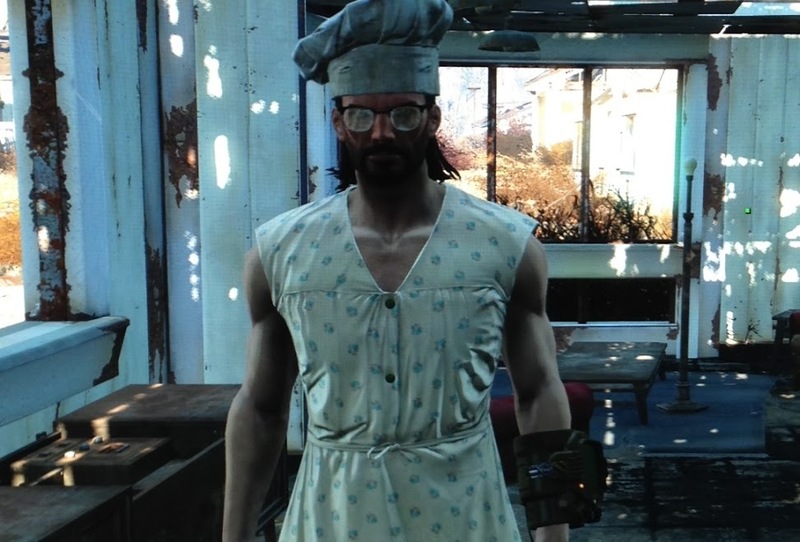 Did not expect that in a Bethesda game. If you make a blog or thread about the adventures of Saitama in the Wastelands, consider me subscribed! Could you spoil where? I am past that point but I play slowly so I may not be far past. 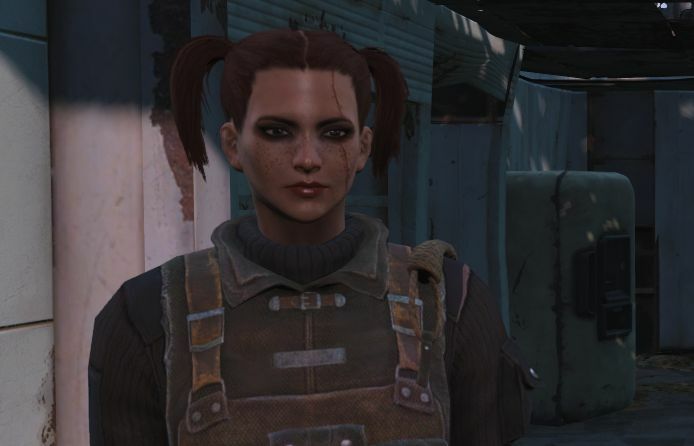 Well the game asked me to change my appearance while leaving the vault. Sorry I thought you were before that. There's also a shop where you can have your face restructured + barber shops(which you can unlock more hairstyles for with magazines) and you can get tats. 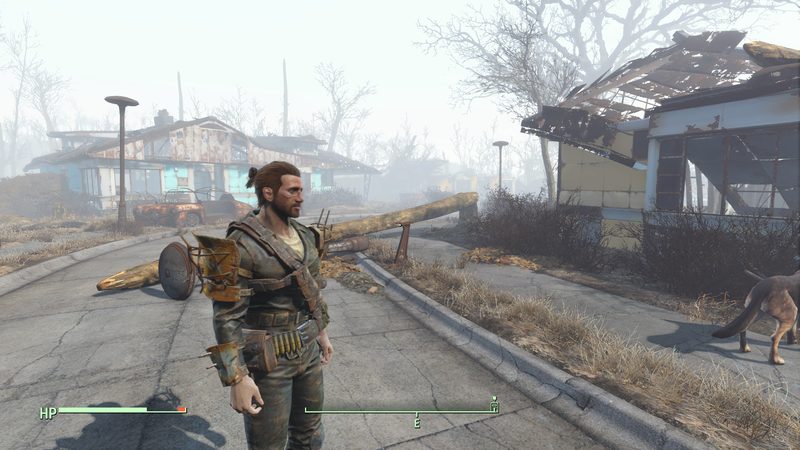 The Ronin is the only appropriate hairstyle for a Wastelander. Oh, and a Chef hat sometimes. She looks great. I like your design.